According to Sheriff Bobby J. Guidroz, just before 9:00pm a work release inmate returned to the St. Landry Parish Jail then decided to flee in an unknown direction. The Opelousas Police Department assisted deputies and spotted the inmate in the gully at the intersection of W Cherry @ South St. but lost sight of him. 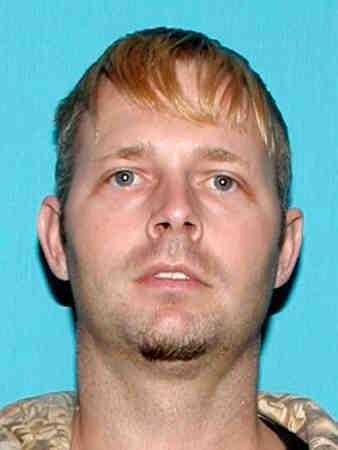 Ronald Adam McGee may be heading to his residence of 2021 Dudley St. in Eunice, La. ; Eunice Police Department as well as other local agencies have been notified. Area law enforcement agencies continue to search for the work release inmate. McGee is not considered armed and dangerous. He was incarcerated of theft and burglary charges.